Aesthetic, cultural and ethical values associated with biodiversity. To look at the way in which ecosystems provide goods is popular now at Stanford University. The concept of ecosystem services is similar to that of natural capital. The Millennium Ecosystem Assessment released in 2005 showed that 60% of ecosystem services are used in a way that destroys them. 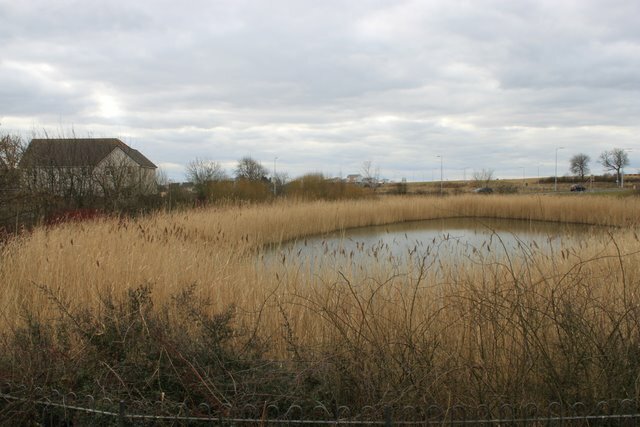 Sustainable urban drainage pond near housing in Scotland. The filtering and cleaning of surface and waste water by natural vegetation is a form of ecosystem service. Beach accommodated into a recreational area. Coral and other living organisms serve as habitats for many marine species. Ecosystem services Facts for Kids. Kiddle Encyclopedia.